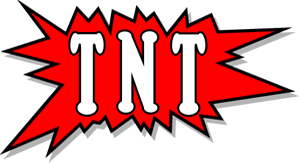 For your advertising needs, please contact our office or your regional TNT advertising representative listed below. We will gladly assist you with all your advertising needs. Our sales people are assigned to specific areas in the country. If you are interested in advertising please contact the sales person for your area. Northeast Pennsylvania and areas not listed. Southside of Route 78 East to Delaware River.